★HD camera with high mega-pixel, give you a clear view as you were just there. ★Built-in barometer with altitude hold function provides stable flight. ★With attractive headless model, completely solving pilot loss-of-orientation problem. 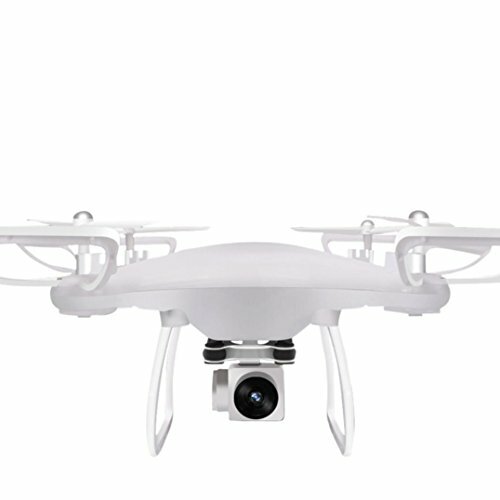 ★6 axis gyro fly system with the more sensitive of gyro's regulating, more stable and flexible flight. If you have any questions about this product by Siviki, contact us by completing and submitting the form below. If you are looking for a specif part number, please include it with your message.